Want to blow your boss away? Want to leave your exec team wondering how you’re able to get so much done so quickly? 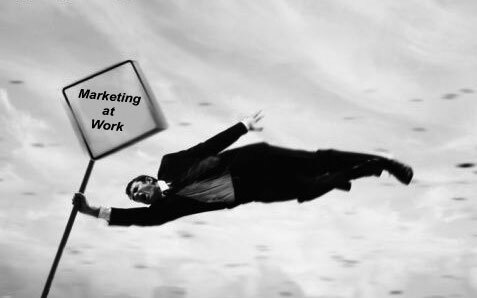 As a VP Marketing you probably have those 3rd & 4th priorities that you keep meaning to tackle. But you don’t have the bandwidth. And then there’s the talent gap. You don’t have anyone experienced enough to own it end-to-end. Share your objectives with us and we’ll do the rest. We’ll quickly learn your business and market. Then, we’ll craft a plan. Once the plan is ratified, you can present it to your team (if necessary) and then we can begin executing it. We’ll schedule brief check-ins to make sure we’re meeting your needs and staying true to your vision. You stay focused on your delivering your top initiatives and can rest assured that you’ve got smart, experienced marketers delivering the rest. We will do our best to blow you and your boss away. Contact us for a free consultation.